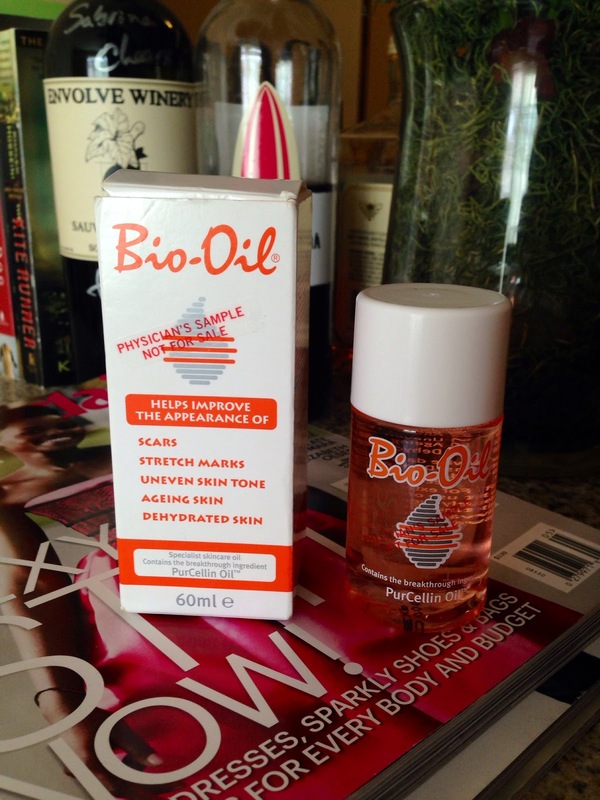 Product Review: Bio Oil, The #1 Scar and Stretch Mark Remover. Before I left for the States, Bio Oil Philippines sent me a 60ml bottle. Since my skin reacts whenever there is a change in temperature or humidity, I need a product that would help me counter that. So, I brought Bio Oil with me. Bio Oil is an overall skin care product that helps improve the appearance of scars, stretch marks, uneven skin tone, aging skin, and dehydrated skin. But when I asked them if it can act as a moisturizer, they said yes since Bio Oil is also good for skin rehydration. It is made up of a combination of plant extracts and vitamins suspended in an oil base. At first, I was afraid to put Bio Oil on my face because I was scared of looking like a disco ball at the end of the day. But as soon as it touched my skin, it was absorbed easily and my face wasn't shiny. It was really hot in California when I went there but my face didn't feel greasy or sticky at the end of the day. It's because of PurCellin Oil, which makes Bio Oil light and non-greasy. But of course, everything should be in moderation. All you need is a few drops. Don't overdo it. Frequency and not quantity is the key. 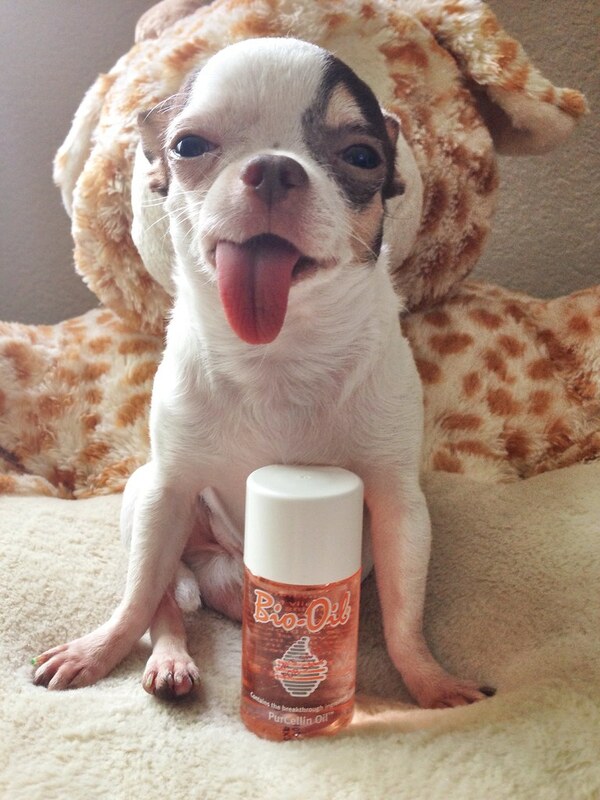 I also like how Bio Oil smells. I put on Bio Oil every morning after I shower and before I sleep at night. My skin felt softer even after just the first application, and more so after the next ones. Fortunately, I don't have stretch marks YET but it's good to know there's a product out there that I can use when I do. Like I said, Bio Oil is also good for scars. The product comes with a pamphlet which contains instructions on how to apply and massage the area you want to treat. 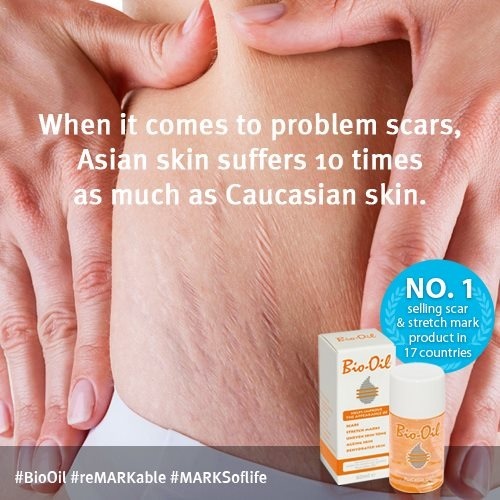 For stretch marks and scars, results cannot be seen overnight. I doubt any product can give you that kind of result. But with consistent use over time, I'm sure that's when the effects can be seen. 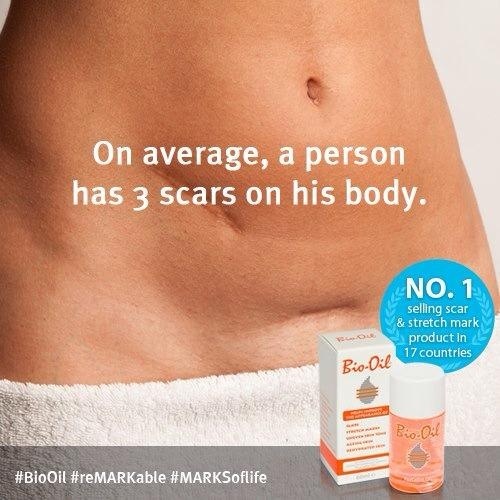 Why else will Bio Oil be the number one selling scar and stretch mark product in the world? 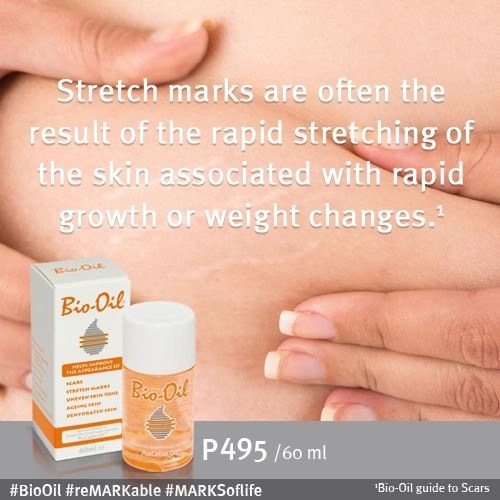 Bio Oil is available in Mercury Drug, Watson's, Rose Pharmacy, South Star and other leading drugstores nationwide. For more information, visit https://www.facebook.com/biooilPH.